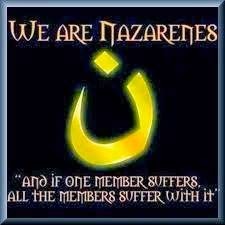 UPDATE (01-13-15): More than 7,000 Christian refugees from Iraq; Caritas Jordan: "in two months will not have anymore resources to assist them"
So ISIS Is Not Infidel - Are Christians? How is Islamic State funded? Is IS on an inevitable path to destruction? Will an ancient Christian culture disappear unless East and West unite?